SCWO’s resource library was donated by the Singapore Association of Women Lawyers (SAWL) and named after the late Supreme Court Justice, F.A Chua. 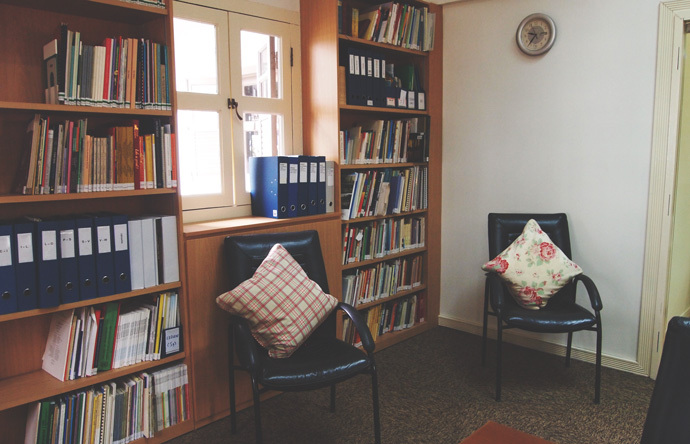 It serves as a resource centre specialising in women and family issues in Singapore and in the region. It has an extensive collection of publications on women’s issues and books and articles dealing with women and women’s accomplishments in Singapore, reference materials on laws and statistics, and newspaper clippings on SCWO and its Member Organisations and topics related to women in Singapore. It is open to member organisations of SCWO, students and researchers by appointment. SCWO greatly appreciates gifts of books and other materials that enrich its library’s collection. Due to space constraint, all gifts will be reviewed for suitability for the collection.